YAK ACCESS is the largest, complete access company providing matting solutions, installation and removal of temporary roads, construction of permanent access roads, civil services for various construction industries throughout North America. Through the experience of our combined teams YAK MAT, New South, and BluRoc, we bring expertise to the access sector that is unmatched in the industry. 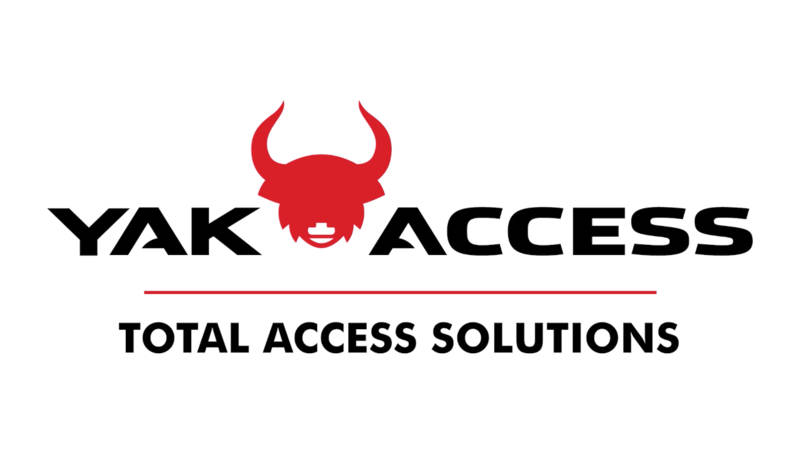 Partnering with YAK ACCESS allows companies to focus on their project while allowing our teams to create the right access solution. From temporary to permanent roads on all types of terrain, our mat suppliers and service partners deliver the right access to your project.